Diego earned his Systems Engineering degree from ESPE (Escuela Politecnica del Ejercito), he had been working in many tech related companies gathering experience in desktop, web and mobile development, the companies mainly focused on software development in various topics, which helped him to have an outside point of view. 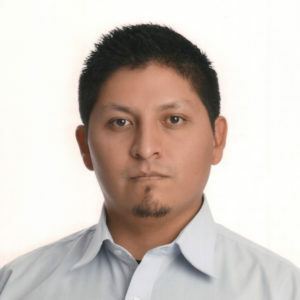 Some of the companies he has worked in the past are: SDConsult which is a Quality Assurance company focused in banking, Security Data which is an Ecuadorian Certification Authority, Excelencia Corporativa which is a software development company that is focused in geographical data. Diego currently serves as a developer for Viafy.